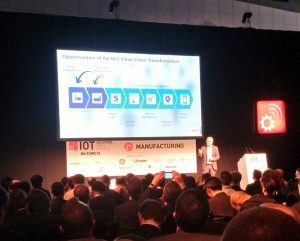 Bosch’s Dirk Slama detailed the manufacturer’s journey with the Industrial IoT (IIoT) in Barcelona today, and he was refreshingly open about the challenges the firm has faced. 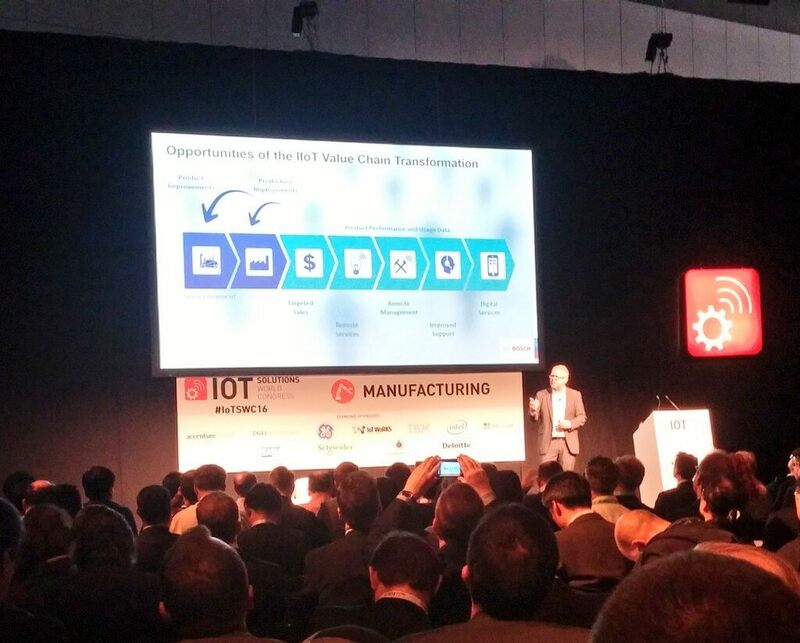 BARCELONA, SPAIN – Slama, the director of business development at Bosch Software Innovations, was speaking at the IoT Solutions World Congress today, where he drilled down on Bosch’s use of Internet of Things (IoT) technologies, as well as the growing partnership between the Industrial Internet Consortium (IIC) and Germany’s Industrie 4.0 program. For Bosch, a company Slama says made in the region of €70 billion ($77 billion) in revenues last year, IIoT is shaping not how the company maintains existing products, but also how it builds new ones. 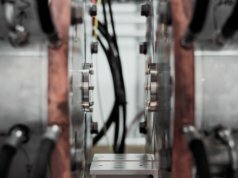 “It’s important not to understand just how to be more efficient in manufacturing, but also how will these things change in the future. What will it take, for example, to develop an intelligent dish washer that talks to the cloud?” he asked. Bosch has been shifting its business model from one-off sales to a more service-orientated business since 2008, as Stefan Kerber described to Diginomica recently, and the firm has since released smart home solutions and fleet management services for cars. Yet it is in the burgeoning Industrial Internet – or IIoT – market where the firm is arguably most active. Speaking today, Slama detailed the firm’s IIoT testbeds, which are designed to test the technology and prove the business case. Working closely with the IIC, Slama says that the firm launched the ‘track and trace’ testbed with Cisco and TechM in 2015. 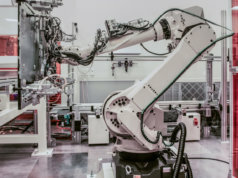 Tech Mahindra and National Instruments were also involved in the testbed which explores applications such as asset management, quality control, and work management, in order to increase manufacturing efficiency and cost savings. Earlier this year, a new use case for IIoT emerged, with Bosch teaming up with SAP for a tesbed to make its forklift trucks ‘smart’. Combining the Forklift Management System software suite from Bosch start-up Zenoway with the company’s own IoT cloud, and SAP’s IoT platform (HANA), the firm was able to collect data on vehicle usage. This data even allowed managers to see when the vehicle was being used for the wrong reasons – Slama suggests at one point managers were able to identify when employees were engaging in a spot of forklift racing. 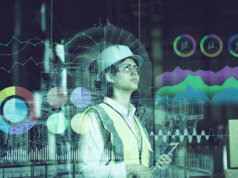 SAP’s IoT platform, HANA, connected to IoT applications to derive ‘vehicle insight’, and there was a tie-in too with SAP ERM, EWM and analytics solutions. As of today, Bosch has this testbed working at a production warehouse in Germany, monitoring between 30-40 forklifts. The firm references IIC documentation on how to identify the right sensors, technology, and communication protocols to link the forklift to backend equipment. Slama said that IIC also provides guidance on where to attach the right sensors, and to ensure future forklifts will support ‘track and trace’ functionality. 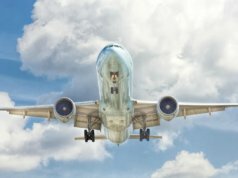 More recently, Bosch has been busy building toolkits for developers and consultancy to assess their own IIoT deployments, and is working with the Eclipse Foundation on developing new IoT standards (PPM Protocol – an Industrie 4.0 standards enabling SMEs to quickly transfer sensor data to manufacturing partners). 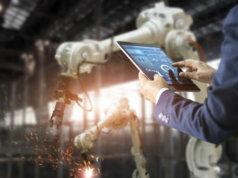 “The question is how do these standards fit together, and what can the IIC and Industrie 4.0 do to ensure these standards fit together, and identify new areas where we need to create new standards, or where there’s a lack of standards,” added Slama. Slama says the narrative has changed on Industrie 4.0 vs Industrial Internet. Slama does admit that adopting IIoT, even for a company the size of Bosch, is not without difficulties. “This is not coming free of cost. It’s a huge organizational change…if you look at the different capabilities required to implement this, and the different kind of people you need to bring together. That’s not something to underestimate,” said Slama. Skills is a particular issue, with a big discrepency between today’s DevOps-based IT teams applying agile development practices, and the engineering folk who deploy physical products in the field. 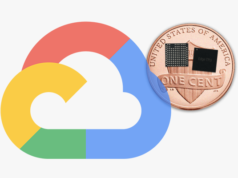 “How much data do you want to manage in the field or on the back-end? How much business logic do you want in the field and in the back-end?” asked the Bosch expert. Bandwidth, latency and updates are universal concerns as well, and it hasn’t been lost on Bosch.